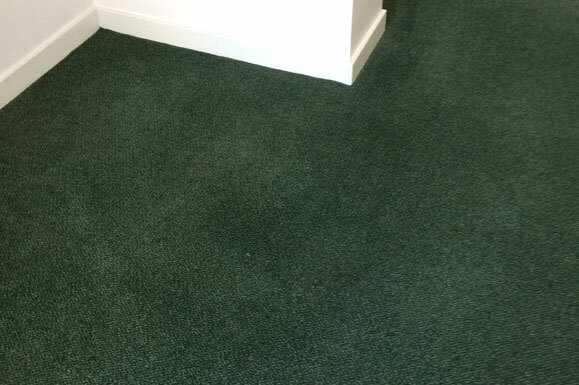 Dry Fusion is the carpet cleaning system for the 21st century. It will clean your carpets effectively and leave them dry enough to use just 30 minutes after cleaning! 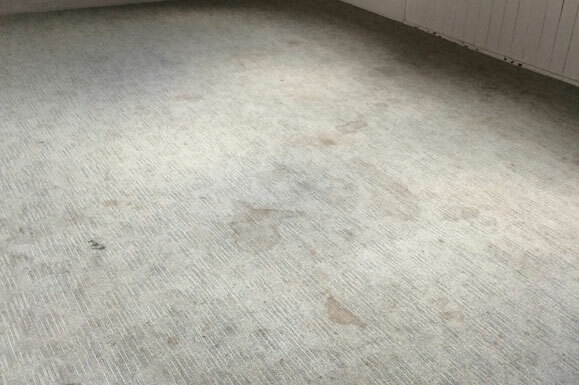 Dry Fusion is the only carpet cleaning system that hot cleans, deodorises, stain protects then heat dries all in the one process, and because it is patented, only licensed operators, or ‘Fusioneers’, can use it. All of the cleaning products in the Dry Fusion system are pH neutral so as not to damage sensitive dyes in your carpets. Activator is our most popular product, it has a very pleasant fragrance and adds a Dupont resin stain blocker as it cleans. Bactoshield adds the stain blocker and the antimicrobial, Triclosan (found in toothpaste) to the carpet fibres to kill bacteria and is effective against E-Coli and MRSA. All products are highly biodegradable. The natural orange and vanilla extracts used as odour neutralisers have been selected for their non irritant qualities for those with sensitive noses and bronchial problems. 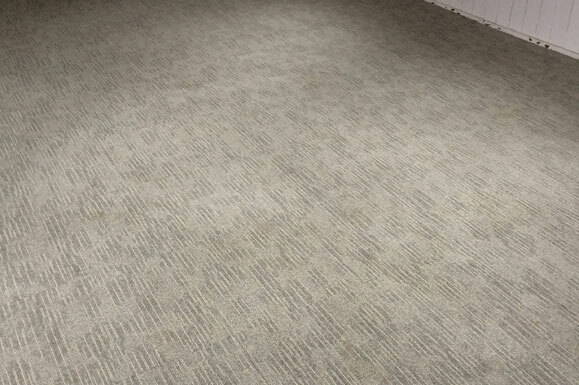 Pure Fusion is a product designed for synthetic carpets and adds an anti-static finish as well as the stain blocker, ideal for computer suites where there can be a build up of static electricity. This product is odourless. “Cristal Fusion”is the new fast drying cleaning system to clean and protect your upholstery. 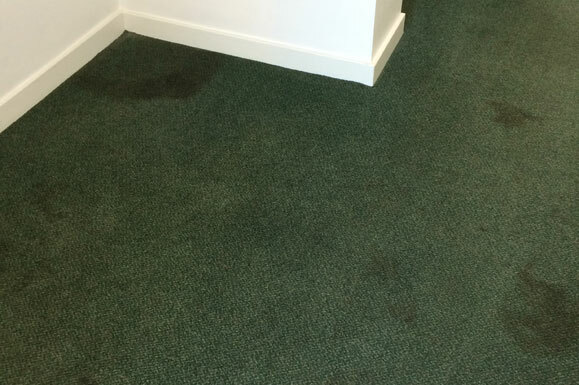 Other cleaning systems include Hot Water Extraction (Steam cleaning) using a high powered custom built machine with heater and heat exchanger, for carpets and upholstery.